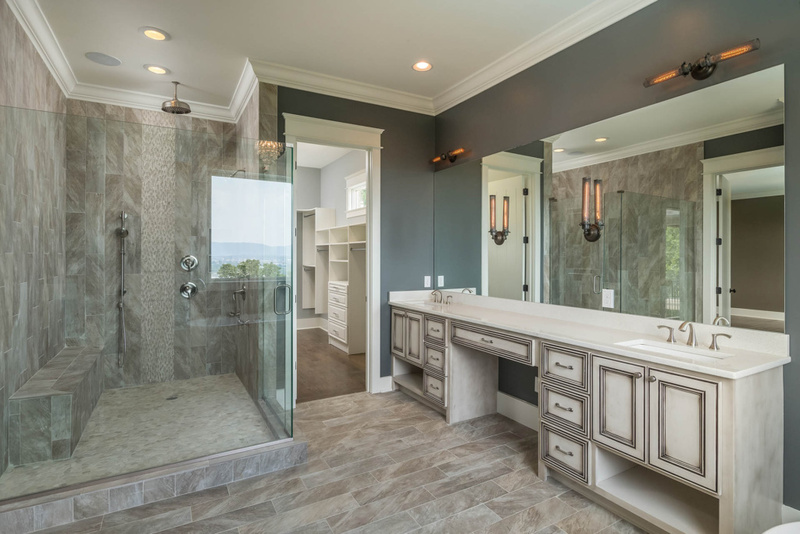 For more than two decades, the McCoy family has built custom homes throughout the greater Chattanooga area. During that time, our designers and our construction teams have consistently put honesty, integrity and quality at the center of the McCoy Homes Business Model. We’ve treated people fairly, we’ve produced quality work and we’ve established lasting relationships. And, as you’ve likely read, it has really paid off for us. McCoy Homes grew by more than 40% last year. We expanded our team and built out a beautiful new show room. Lately, we’ve seen an increase in the number of new construction companies in the area. Which is great! It means Chattanooga is growing. But, we’ve noticed that some of these guys have huge operations! To cover their own overhead, they have to develop and mobilize a salesforce to “close” their “deals”. They send their guys and gals out with shiny folders and matching t-shirts. You fill out a form, they deliver a quote, you both sign a contract and VOILA! A little while later you have a house. It all seems very efficient. But… that isn’t the way McCoy Homes does things. Don’t get us wrong – no one in our office thinks that there is anything inherently wrong with this business model. So long as these companies are taking care of their customers, we think that it’s great that they exist and that they are finding success in the Chattanooga market. However, over the years we have found that our customers are quite fond of a more customer oriented experience. They appreciate the fact that we develop relationships; that our team is willing to spend time with them – getting to know them, listening to them, meeting their family, learning about their hobbies, interests, schedules and habits. They appreciate that we aren’t churning out the same few solutions for each unique family; that we design custom homes to fit THEM, and the way that THEY live THEIR lives. To that end, we wanted to tell our existing – and prospective – customers, alike: despite our recent growth – growth that we are oh-so proud of – McCoy Homes has not graduated to the slick, process driven, “would-you-like-fries-with-that” business model. Rest assured: we are still a family-owned and operated General Contractor, wholly committed to honesty, integrity and quality. We remain committed to delivering value and to building relationships with our customers. 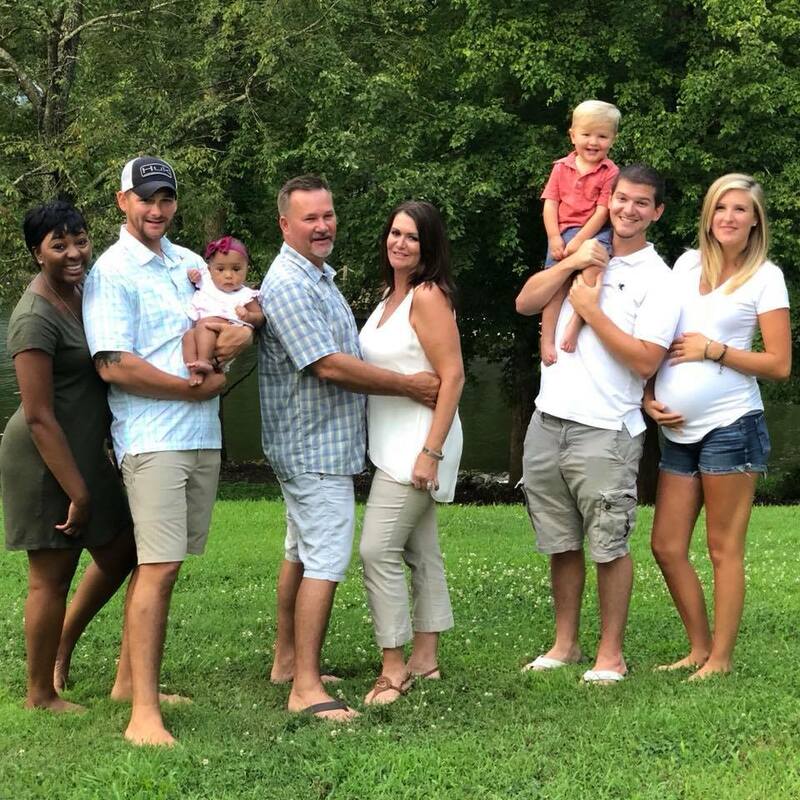 And, as we have for the past two decades, we will continue to rely on those customers to refer us to their family members, their friends and their coworkers. As we don’t have a salesforce, we rely on the words and endorsements of our past customers. Building with McCoy Homes was an aweseome experience! Everyone on the McCoy Team was a joy to work with. Any concerns or questions we had were addressed quickly and completely! We would definitely build with the McCoy’s again. The entire team at McCoy Homes was a pleasure to work with. This was our first time to build a custom home, so we really needed someone who understood our needs, took time to explain things to us all along the way and help us when we had to make difficult decisions. We really appreciated the fact that Billy took time and used patience with us. 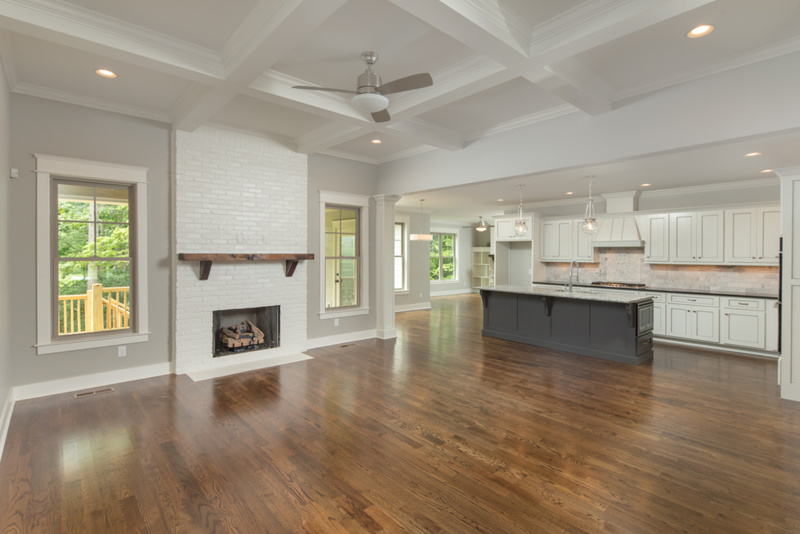 If you want a great custom home built by a builder that will listen to your dreams and needs, then we recommend Billy & Connie McCoy at McCoy Homes. You will be glad you called. 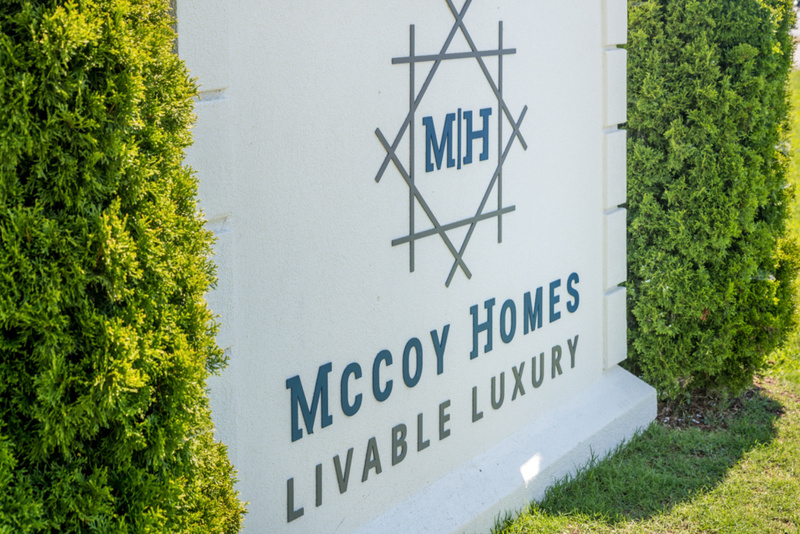 Throughout the entire process, McCoy homes was wonderful to work with, listening to any ideas I had and answering all my questions. Buying a new home is always a little scary, but McCoy Homes assured me that all my expectations would be met and more. 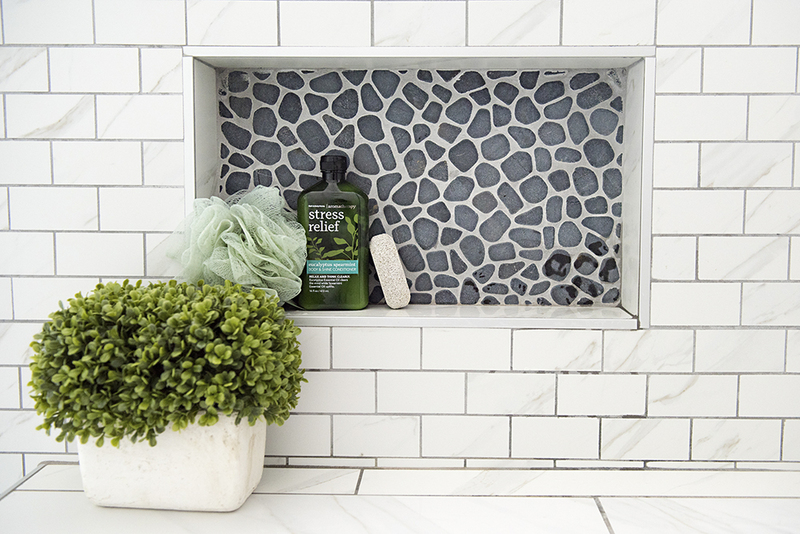 The details they put in all their homes far exceed any other builder I have used or seen before. I would use McCoy Homes again in a heartbeat and would recommend them to anyone looking to build their new home. I couldn’t have asked for a better home for my family. 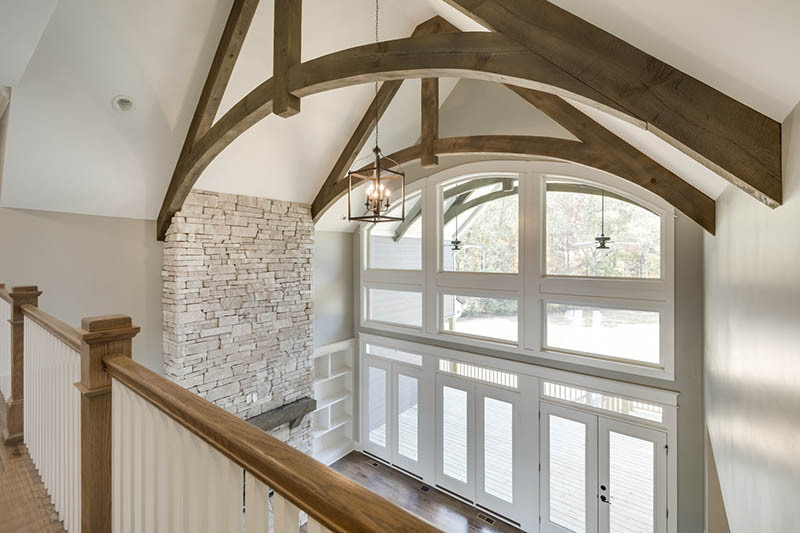 If you’re thinking about building a new home or renovating your existing residence, we would be honored to get to know with you, to design solutions for your family, and to build a home into which you all can grow. When you’re ready, give us a call and we’ll get started!